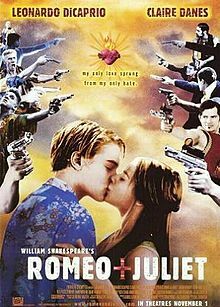 It seems we’re not alone in our disappointment with Julian Fellowes’s adaptation of Romeo and Juliet (sans Shakespeare’s words). While the language still sounds lofty, they’re not Shakespeare’s word choices – and that’s a big deal. Terry Guerin suggested in the comments that one of the quotes was perhaps based on First or Second Quarto language – which made me think that maybe Fellowes was working from an early text instead of the ones with which we’re more familiar. So I went to the library sherpa, Alan Katz, who linked me to the texts in the Luna database so I could reference them from the comfort of my own desk (where I can still consume coffee and cookies – unlike in the Reading Rooms!). In this clip, Dr. Gail Kern Paster speaks about how comparing two texts of the same play is useful for editors as they make their choices about what language to use when they create their edition of the play, and she references these two Quartos. On page 4 of the accompanying teaching guide for this program, we included images of the passages Dr. Paster references for students to compare in their own classrooms. It becomes obvious, below, that Fellowes’ “translation” is not even close to First or Second quarto language, and is actually closer to that blasted “no fear” than anything else – which I’ve included, too. What do these comparisons make you think? What’s gained and lost with each iteration? First Quarto: Now by the stocke and honor of my kin, To strike him dead I hold it for no sin. Folger Edition: Now, by the stock and honor of my kin, To strike him dead I hold it not a sin. No Fear: Now, by the honor of our family, I do not consider it a crime to kill him. I cannot tell of what is limitless. No Fear: My generosity to you is as limitless as the sea, and my love is as deep. The more love I give you, the more I have. Both loves are infinite. Fellowes: Romeo! Come settle with me, boy! First Quarto: Bace boy this cannot serve thy turn, and therefore drawe. Second Quarto: Boy, this shall not excuse the injuries That thou hast done me, therefore turn and draw. Folger Edition: Boy, this shall not excuse the injuries That thou hast done me; therefore turn and draw. No Fear: Boy, your words can’t excuse the harm you’ve done to me. So now turn and draw your sword. Fellowes: What have I done but murdered my tomorrow? First Quarto: Ah, I am fortunes slave. Second Quarto: O I am fortunes fool. Folger Edition: O, I am Fortune’s fool! No Fear: Oh, I have awful luck. Fellowes: Then you are mine no more, so help me God. First Quarto: If you be mine, I’ll give you to my friend: If not, hang, drowne, starve, beg, Dye in the streets: for by my Soule Ile never more acknowledge thee, Nor what I have shall ever doe thee good, Thinke ont, look toot, I doe not vie to jest. 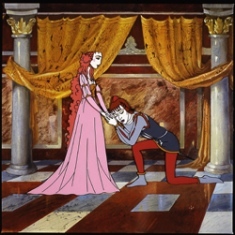 Second Quarto: And you be mine, Ile give you to my friend, And you be not, hang, beg, starve, dye in the streets, For by my soul ile nere acknowledge thee, Nor what is mine shall never do thee good: Trust too’t, bethink you, ile not be forsworne. Folger Edition: An you be mine, I’ll give you to my friend. An you be not, hang, beg, starve, die in the streets, For, by my soul, I’ll ne’er acknowledge thee, Nor what is mine shall never do thee good. Trust to ’t; bethink you. I’ll not be forsworn. No Fear: If you act like my daughter, I’ll marry you to my friend. If you don’t act like my daughter, you can beg, starve, and die in the streets. I swear on my soul, I will never take you back or do anything for you. Believe me. Think about it. I won’t break this promise. Fellowes: Take this vial… and drink through the last drop… and there will be no sign of life within you. First Quarto: take thou this Violl, And this distilled Liquor drinke thou off: … No sign of breath shall testifie thou livst. Second Quarto: Take thou this violl…And this distilling liquor drink thou off,… No warmth, no breast shall testify thou livest. Folger Edition: Take thou this vial… And this distilling liquor drink thou off… No warmth, no breath shall testify thou livest. I was speaking with Folger Theatre’s resident Dramaturg, Michele Osherow, this morning as she prepared for an on-camera interview. 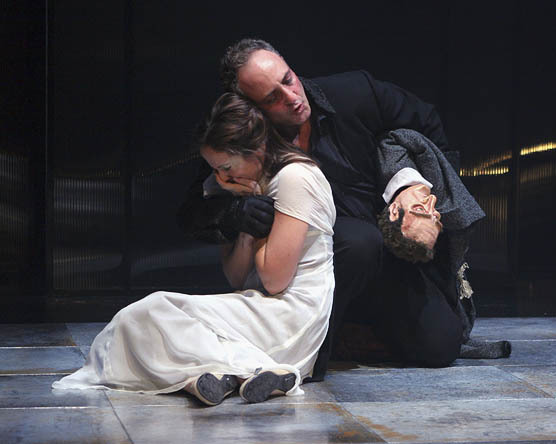 While catching up, I mentioned that my husband would be working on a performance of Measure for Measure during his first year of graduate school – one of my least favorite plays. Michele replied that Measure for Measure is one of her favorites because it is so messy and unsettling, the same reasons I don’t like it. 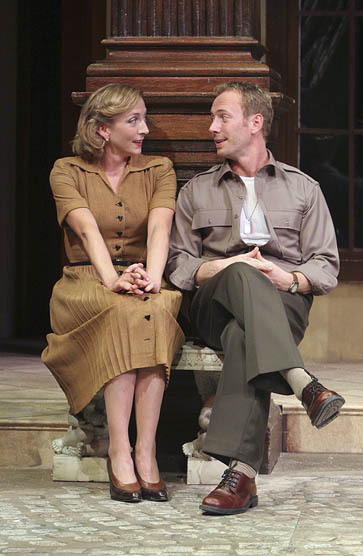 Isabella (Karen Peakes), Mark Zeisler (Duke), Measure for Measure, Folger Theatre, 2006. Directed by Aaron Posner. Carol Pratt. Michele went on to point out that while her college students express distaste for Measure for Measure or Troilus and Cressida during her class, those complicated and uncomfortable plays are the ones they return to explore in their final papers and presentations. They’re the plays that stick in their minds because there’s so much to explore even as it discomfits us. My favorite plays tend to contain comic banter. 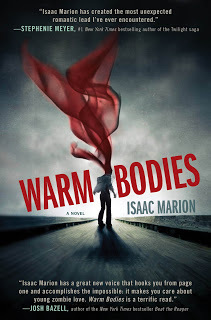 I like how the words intersect and dance around each other, especially out loud, in plays like Much Ado, Twelfth Night, and Romeo and Juliet (before it becomes a tragedy). 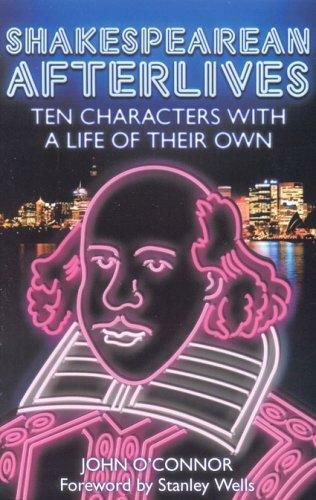 I also enjoy the bumbling comic characters in Midsummer, as you already know, because I feel so close to Shakespeare as a player in those scenes. I enjoy talking about the use of language and the playing with the several meanings of words in performance. Kate Eastwood Norris (Beatrice), P.J. Sosko (Benedick), Much Ado About Nothing, Folger Theatre, 2005. Directed by Nick Hutchison. Photo: Carol Pratt. Carol Pratt. For Michele, those complicated plays are very close in nature to modern theatrical experiences. They make us question how we feel and what we think about the world we live in – just as Shakespeare’s audience must have felt and thought. Is marriage a reward or a punishment? Is your best friend a good or bad person – are you? Who do you relate to: the villain or the hero – or is there a character you can identify as either role? This reminded me of several videos in our Teacher to Teacher series – especially ‘Beauty in Difficulty‘ from Kristyn Rosen on plays that will challenge her students. 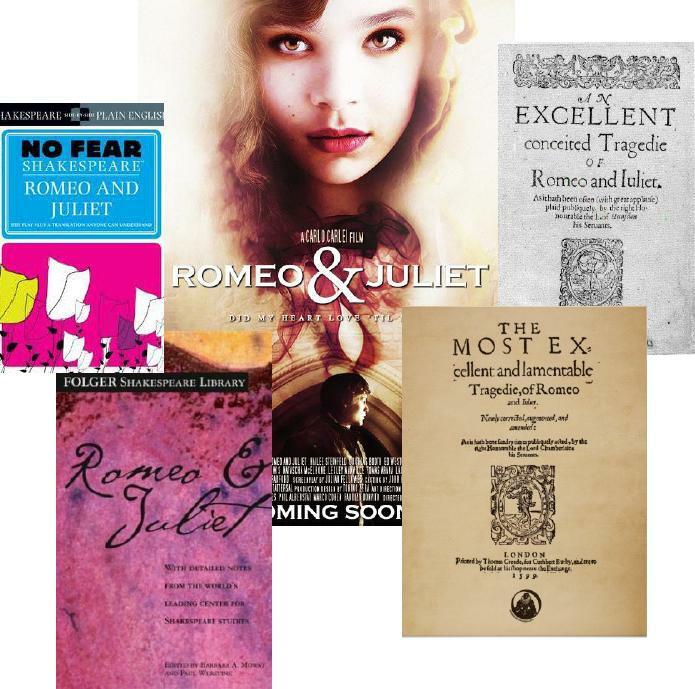 Additionally, there is a whole section of videos related to teachers responding to the question “What is your favorite Shakespeare play to teach?” They cite relatability, good discussions, fun, and playable moments as their best reasons for one play or another. 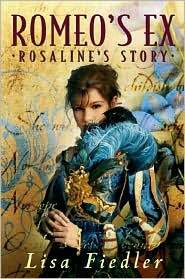 What is your favorite play to read, see, teach, or talk about? One of the most exciting weekends at Folger is Family Fun day, when we “Shake up Saturday” with a program for students and parents. This past Saturday, we had children and families sharing the stage as we learned about Elizabethan theatre and Shakespeare’s time. Then we worked together to perform a short version of Twelfth Night, with children ages 6 to 12 speaking Shakespeare’s lines from the Folger stage. Parents and families cheered mightily from the audience. What we experienced was family fun with Shakespeare. What we also experienced was parent involvement in their children’s learning. At Folger, we love it when students and families learn together. We throw upon our doors to celebrate Shakespeare’s birthday and invite children and families to experience Shakespeare and learn together. Studies show that parental involvement in their children’s learning has numerous positive outcomes. Children with involved parents are more likely to attend school consistently, value education, do well in school, graduate, and pursue further education. Support of children’s learning in and out of school make a significant difference to children’s learning success. Folger Family programs are one way we try to bring families into the world of their children’s learning. How do you encourage students to share their learning experiences with their parents and families? Looking for something epic to do this summer? Gather up your family and friends! 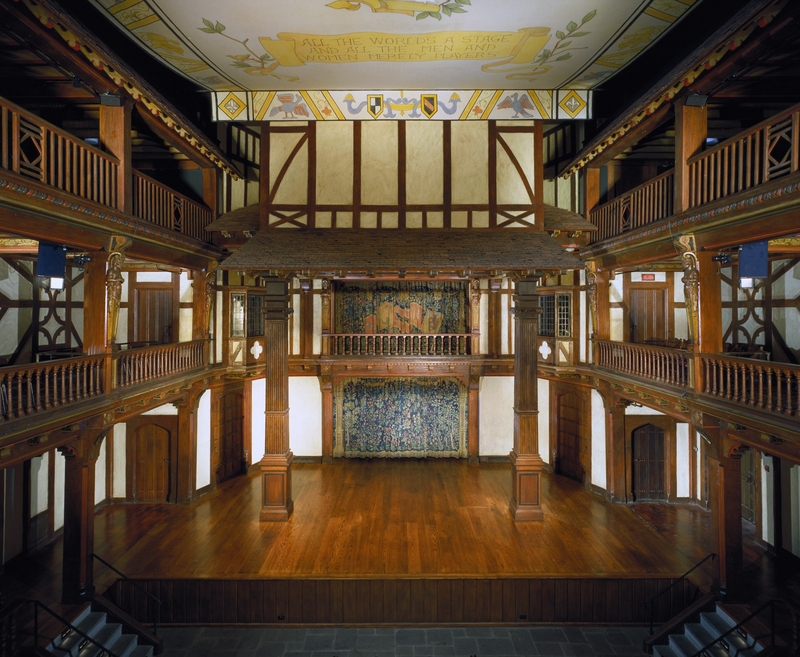 Join us for Folger’s Shakespeare Summer Adventure! This summer, the Great Hall is closed for renovation. 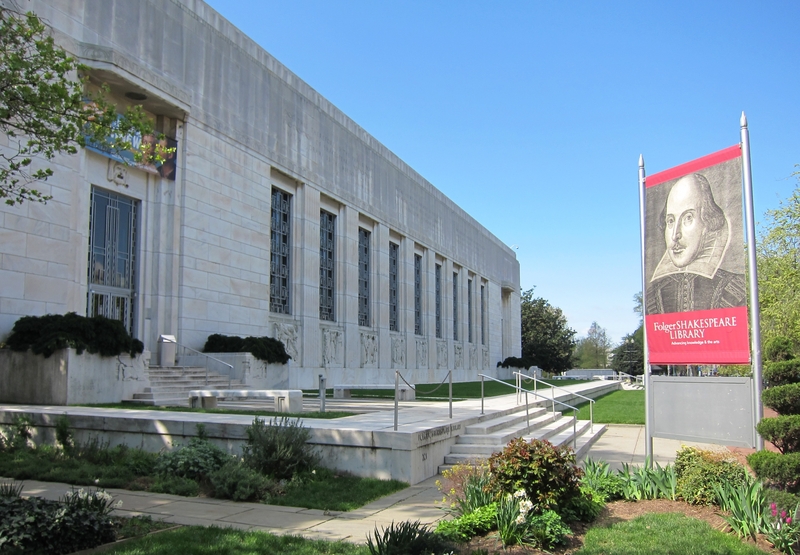 That means Folger is offering several smaller exhibits for families and friends to enjoy. Nelson Mandela served 18 years as a political prisoner at Robben Island, a prison off the coast of Cape Town, South Africa. While there, another prisoner smuggled in a copy of The Complete Works of William Shakespeare. Mandela and 33 of his fellow prisoners read the book and signed their names (often with notes) in this book. For the first time, this volume is on display in the United States—at Folger Shakespeare Library. Come visit the book, along with a series of sketches Mandela made in the early 2000s, reflecting on his prison life. Down the hall from your South Africa experience is the world of Shakespeare and the Folgers. See the First Folio, printed in 1623 and hailed by Mr. Folger as one of the most important books ever printed. Without the First Folio, half of Shakespeare’s works would have been lost to us. Thanks to our touch-screen kiosk, you can page through Romeo and Juliet and see the lines as they were printed just seven years after Shakespeare’s death. Along with the First Folio, see items of particular importance to the Folgers, including a bracelet made from famed American actor Edwin Booth’s hair. What was theatre like in Shakespeare’s time? Find the answer in our Elizabethan Theatre. The carved wooden panels and Tudor look will make you feel like you’ve travelled back in time. Then take a look in the Shakespeare Gallery to see what it might have looked like to prepare the Globe for a production. You can also watch a video exploring the impact of Shakespeare and his works on students, actors, experts, and more. We know you are working to make Shakespeare come alive in your classrooms—we invite you to see him come alive at Folger Shakespeare Library!